It is something you have thought about for awhile. It is something that has plagued your thoughts off and on for the last few years. You have decided to get a concealed carry permit. There are many reasons why a person might decide to do this. 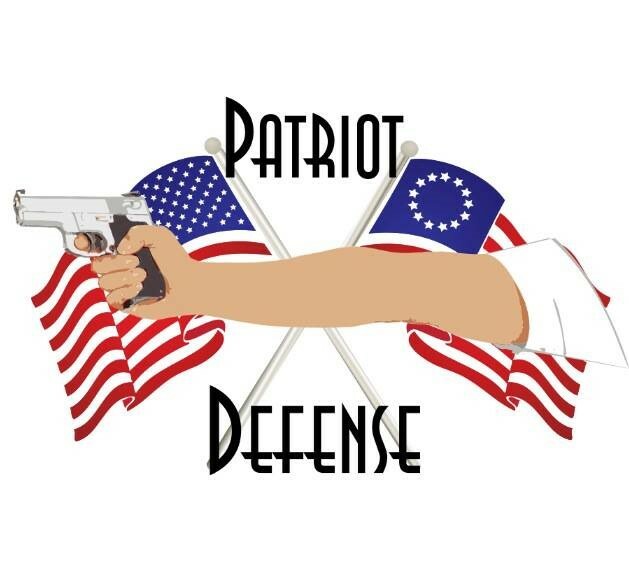 Some people will faithfully carry a firearm everywhere they legally can, some want to be able to take it to reciprocal states because they travel, and others just want the permit because it makes purchasing a firearm a little easier when it comes to the background check and NICs paperwork. If you are going to carry a gun every day, you need to make some decisions ahead of time. You need to decide why you are carrying in the first place. Are you carrying to protect yourself and your family, or are you carrying with the thoughts of possibly stopping an active shooter? Where is your line in the sand? Will you huddle down on the floor of the theatre gun at the ready with your family and wait for the fight to come to you, or will you search it out and hunt down the shooter? You need to think about possible scenarios and how you will react. Doing this now saves time and may make the difference in whether you live or die. It is imperative that you learn your states lethal force laws, what you can and cannot do, the proper way to responsibly carry a gun, and gun safety rules. You need to learn basic handgun manipulation and shooting fundamentals. 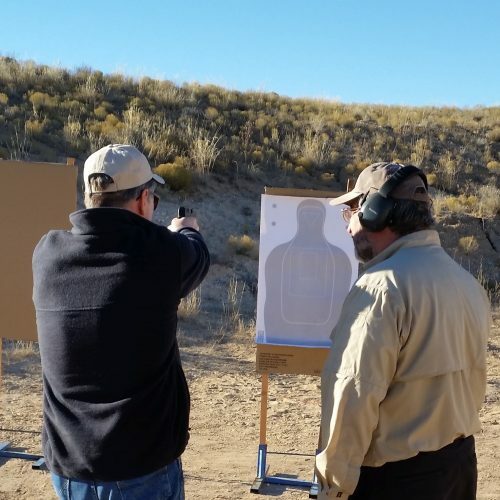 You need to learn defensive tactics such as the proper technique for safely drawing from a holster, drawing from concealment, mag changes, and getting off the X. There are many things to think about and much to be responsible for when venturing into the armed lifestyle. It is definitely not something to be taken lightly. Knowledge is power.